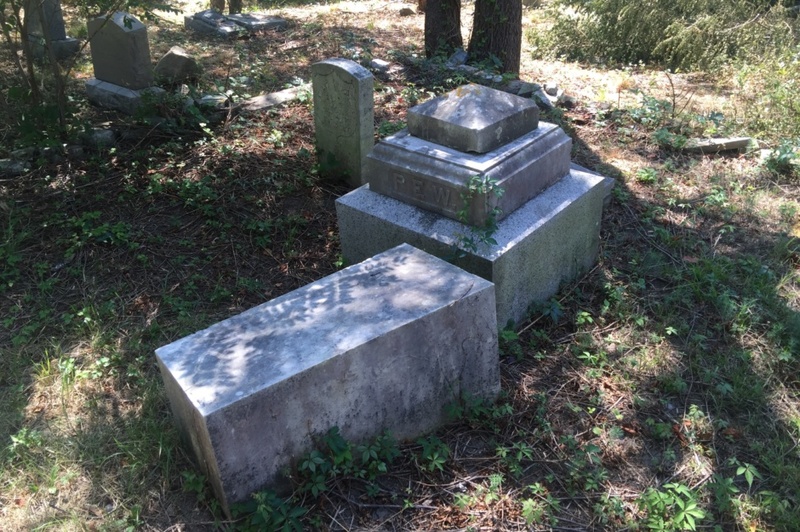 Goal: Return the cemetery back to a respectful, perpetual care cemetery. Returning Clark’s Cemetery to its intended design and plan will be a huge undertaking. This process will require a dedicated management team to develop a master plan and find funding. To complete the plan a large number of family and non-family volunteers, city involvement, and support from stake holder organizations (Veterans of Foreign Wars, American Legion, Veteran Administration, Grand Army of the Republic, and Sons of Union Veterans of the Civil War) will be required. 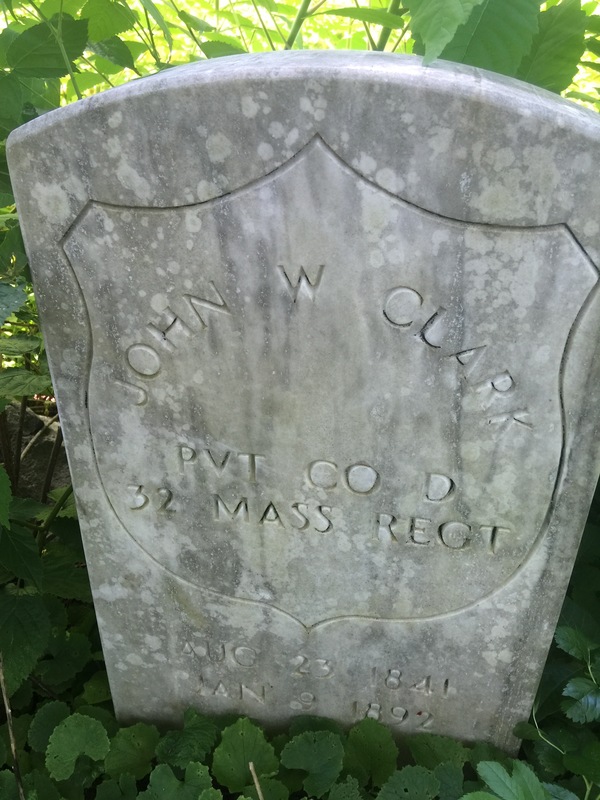 John Clark is one of the sons of Gorham and Sarah Clark who are buried near their sons.